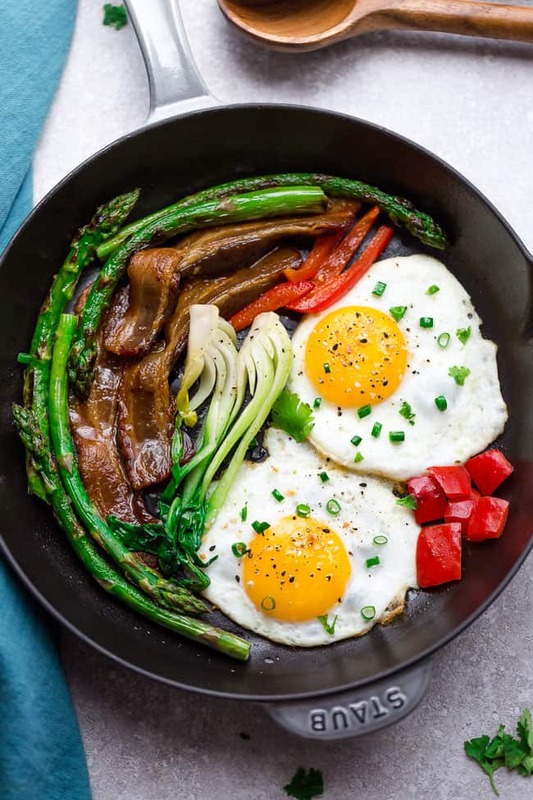 15+ Easy and Delicious Whole30 Breakfast Recipes to help you kick start your morning. 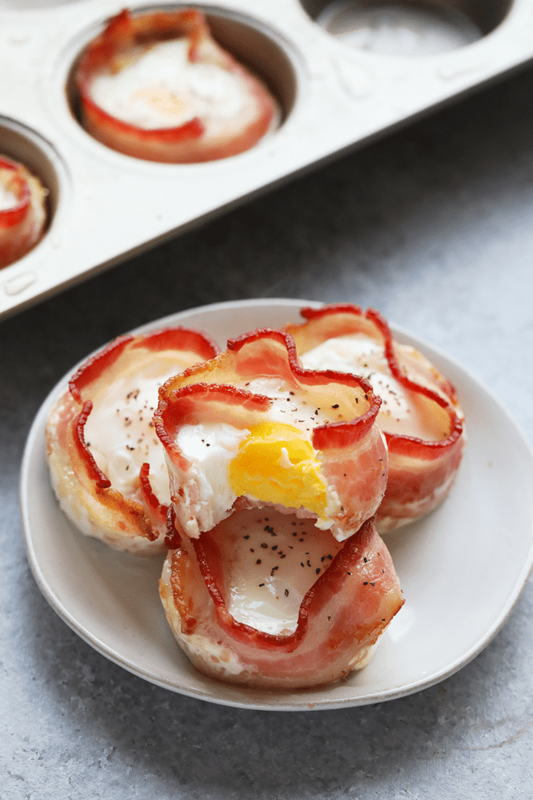 These simple breakfasts are perfect for sweet and savory breakfast fans! 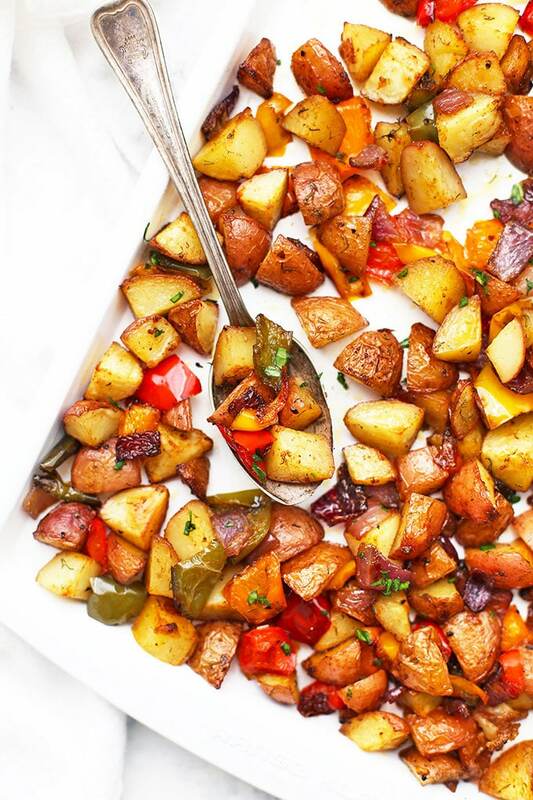 What better way to start a healthy day than with a Whole30 recipe? 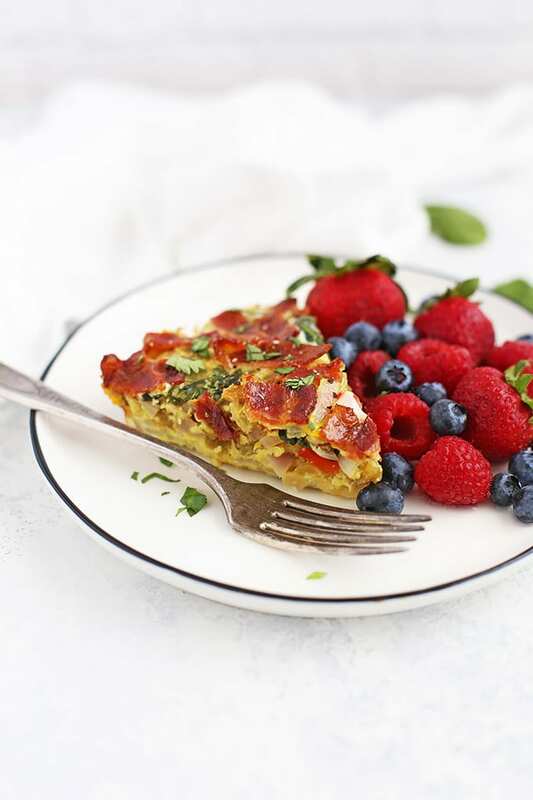 This collection includes everything from eggs, avocado, smoothie bowls, frittatas, casseroles and more! Whole30 makes you rethink all food labels and get comfortable preparing meals from scratch in the kitchen. 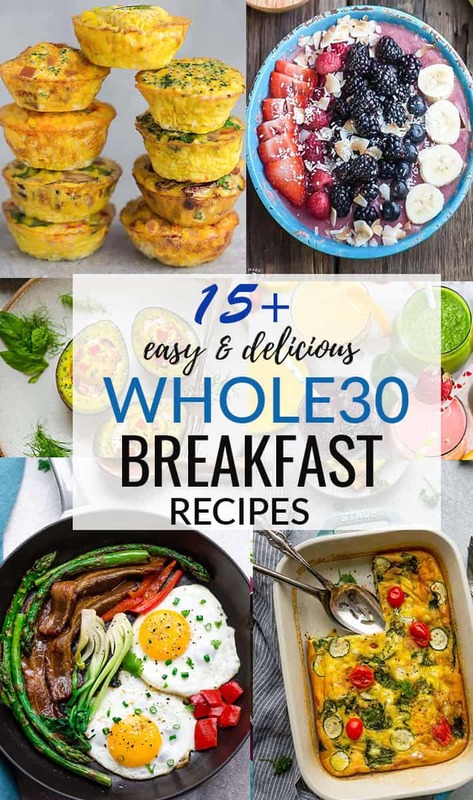 This can be a challenge for some, but with these great Whole30 approved breakfast recipes, you’ll want to be cooking! 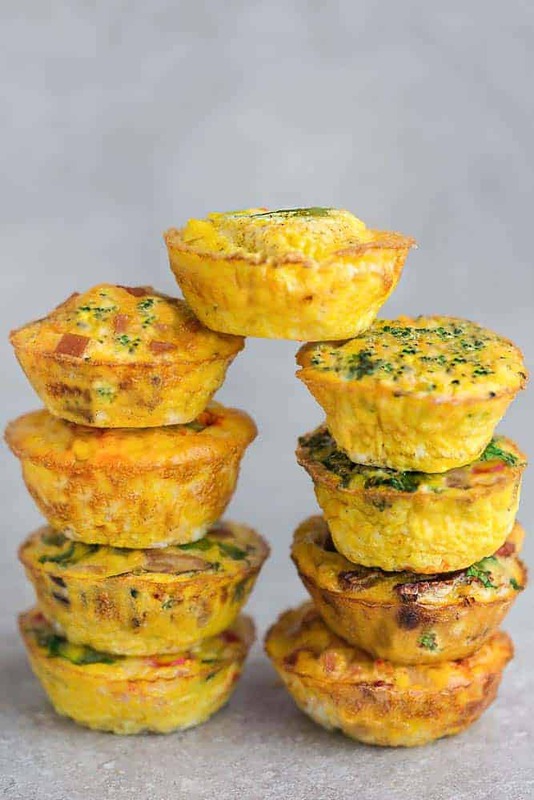 These egg muffins are perfect for breakfast on the go. Plus the flavor combos are endless! Doesn’t everything in life taste better wrapped in bacon? 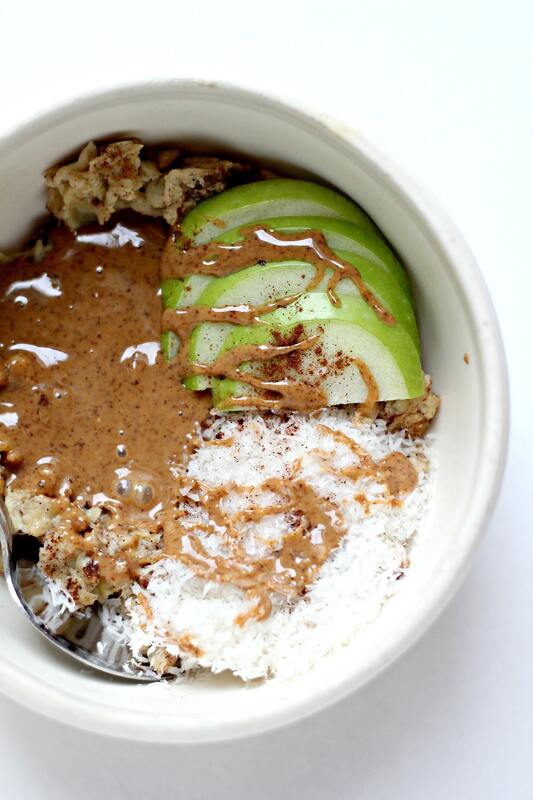 This breakfast bowl is loaded with goodness! 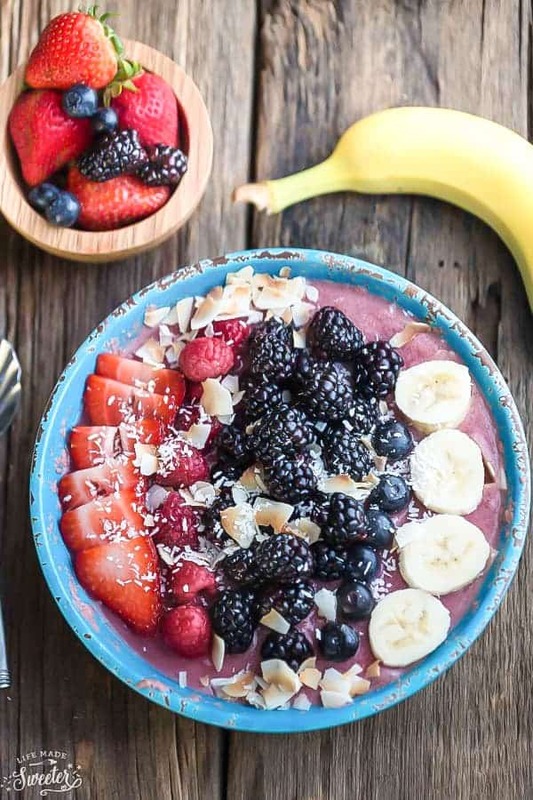 Every morning should start with an Instagram-worthy smoothie bowl! Frittatas are the best for a quick and easy breakfast. Plus, leftovers taste great! If anything more satisfying than a perfect sunny side up egg? 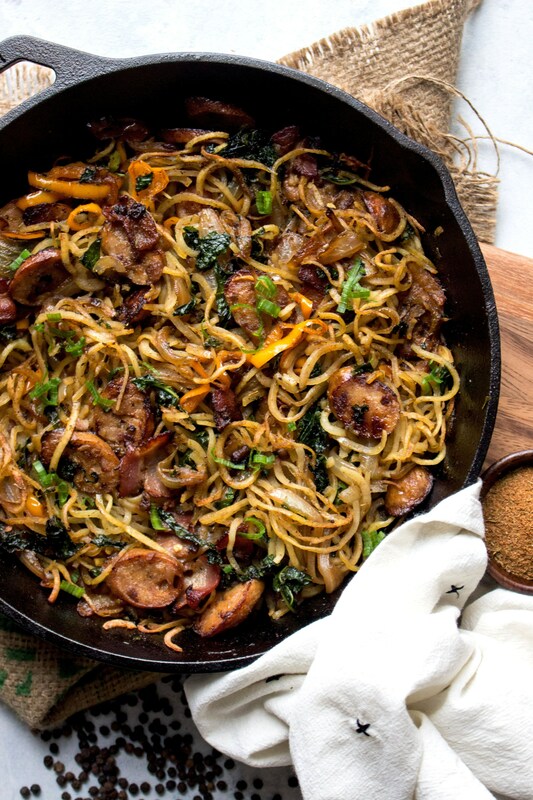 This skillet breakfast is the perfect low-carb meal. Sweet potatoes for breakfast are always a good idea. And a Whole30-approved breakfast too! A smoothie bowl is a quick and healthy breakfast option. Plus, you can get creative with all the healthy toppings! 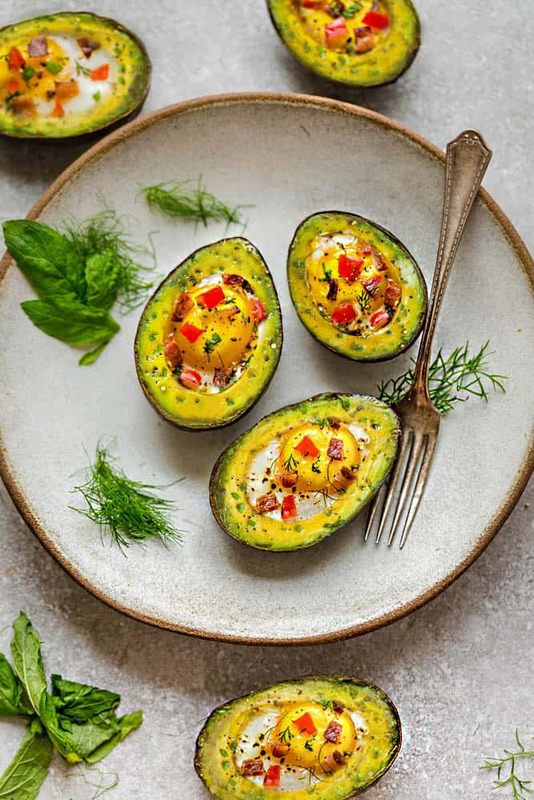 Eggs baked in an avocado and topped with veggies and bacon – YUM! Who would’ve thought “healthy” and “mcmuffins” would be in the same statement! 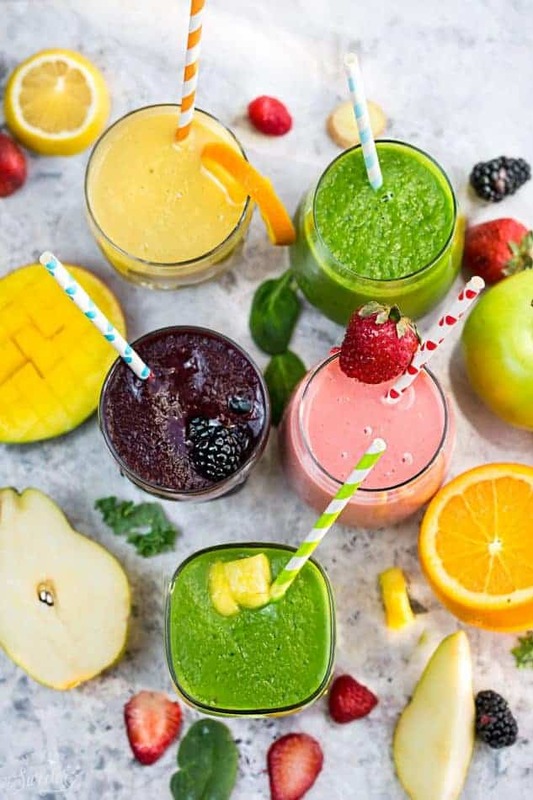 Smoothie make the best healthy breakfast on-the-go! 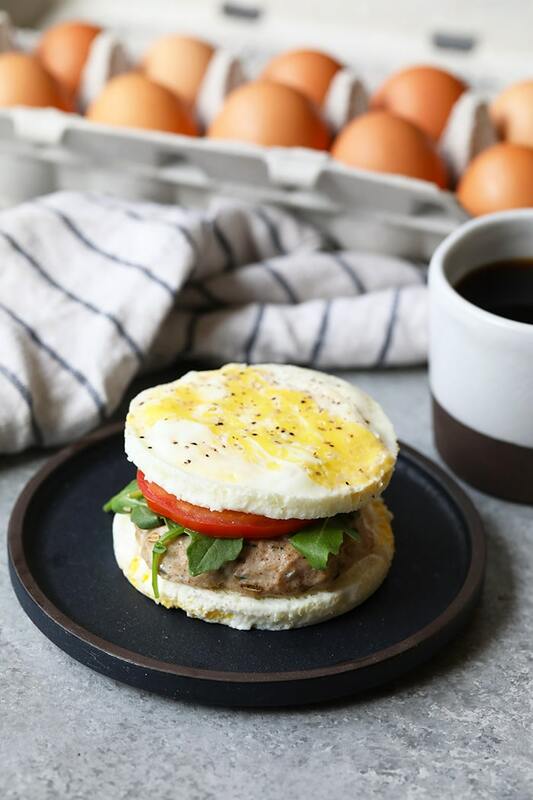 This one-sheet breakfast recipe is quick, easy, and Whole30 approved. 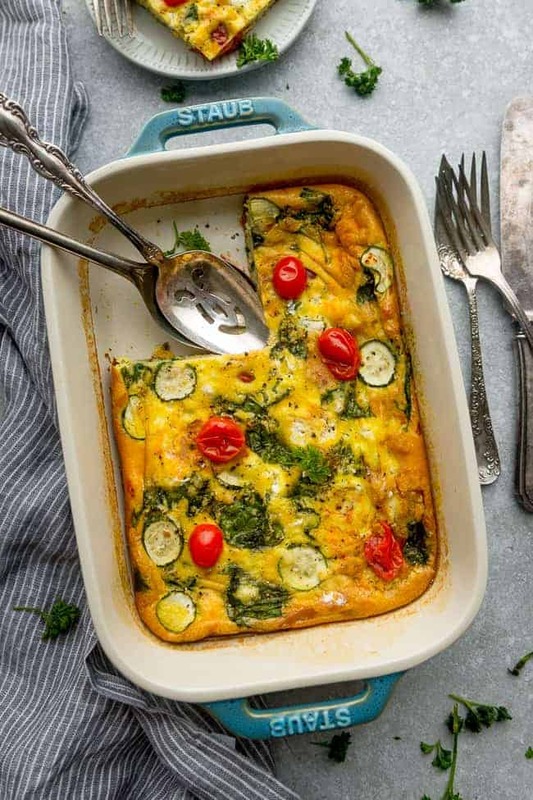 Egg casseroles are great for meal prepping and feeding a crowd!